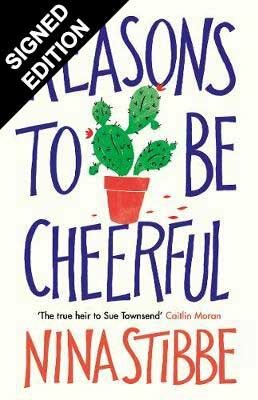 Proving why she’s so often described as the heir to Sue Townsend, Nina Stibbe triumphs in a very funny novel of growing pains set amidst the bright(ish) lights of 1980’s Leicester. Caught between the demands of an irascible, racist dentist with the bedside manner of Dr. Crippen, her shoplifting, alcoholic mother and a boyfriend more interested in ornithology than foreplay, 18-year-old Lizzie soon finds herself wondering if adult life might not be all it’s cracked up to be. 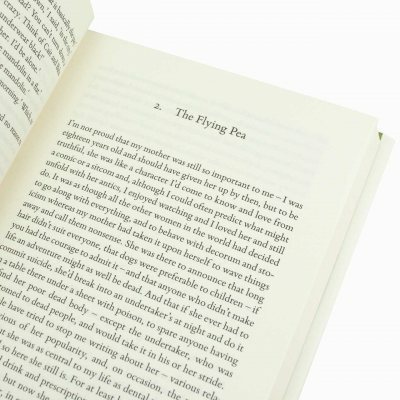 Wickedly funny, bittersweet and with shades of Barbara Pym and Jane Austen in its wry observance of everyday life, this is a glorious breath of fresh air. When people in the village heard I was about to start working in the city they tried to unsettle me with tales of woe. The sun, blotted out by the tall buildings, couldn't shine and the rain was poisoned by the toxic fumes that poured from the sock factories. My skin would be covered in pimples from the hell of it all. 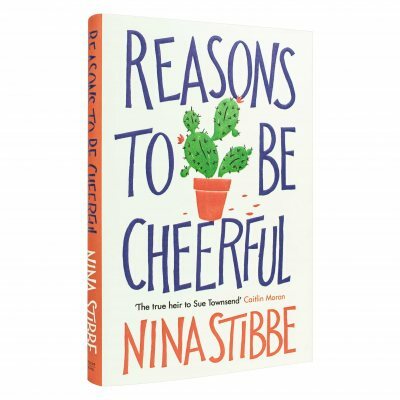 Join us for an evening with Nina Stibbe when she will be discussing her wonderful new book Reasons To Be Cheerful with Francesca Perryman. This will be followed by a book signing. 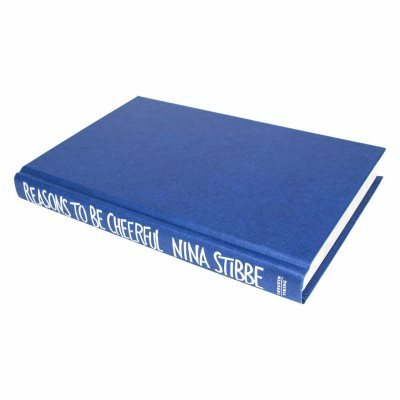 I was sent a copy of Reasons to be Cheerful by Nina Stibbe to read and review by NetGalley.